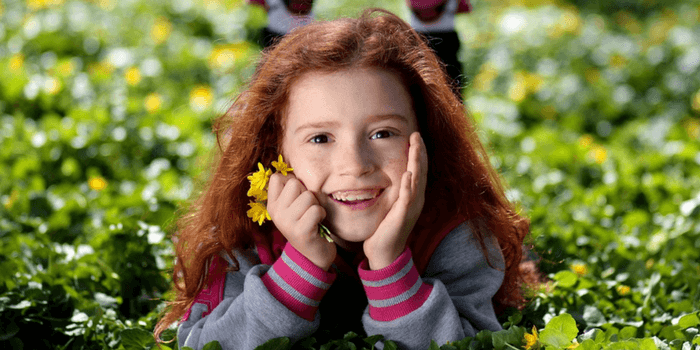 Want to encourage your kids to develop a positive attitude? 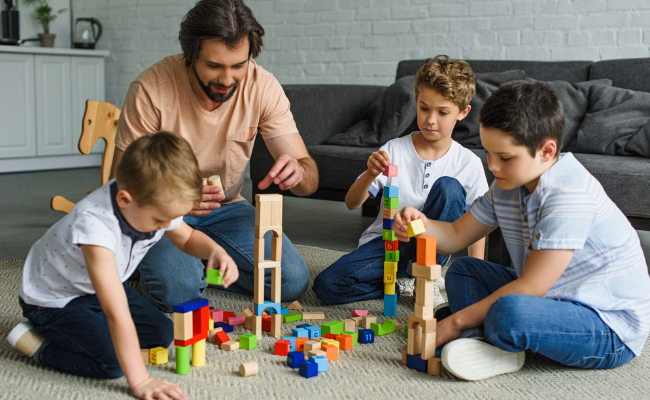 Try these simple hands on activities to help your children to focus on the positive in their lives! Includes a free printable. At the library where I work we see many children. It is always a joy to see them running in with big smiles. As far as they are concerned everything is fun and the world is a wonderful place. But sometimes children will come in with a bad case of the grumps. Nothing pleases them and any attempt to engage with them is met with the pouting lip! I know which kind of child I prefer to deal with. It all boils down to attitude doesn’t it. When kids have a positive attitude it makes family life WAY MORE FUN! For that reason it was something I definitely wanted my children to develop. But even more importantly developing a positive outlook is probably one of the most important contributing factors to emotional well-being. I’m guessing that is something we all want for our children. I have discovered that there are some personality types that find it easier to think positively. Two of my boys were natural optimists and didn’t need much encouragement. My oldest on the other hand was more like Eyore and needed more help from me. Still no matter what your child’s natural inclination, I’ve found that you can help your children develop a positive outlook to life. Did you know that kids who feel connected to their parents are more likely to have a positive outlook? Children do as they see, not as they’re told. If you consistently model a positive attitude towards life, then your family will probably will do the same. Think you need to work on this? Here’s a helpful post about developing A Positive Mental Attitude from Tiny Budhha. A good way to start is to enjoy some fun family activities that will help you focus on the positive. I’ve collected 10 easy ideas to help inspire you. Bonus: All of these activities will provide opportunities for you to get to know your children better. 1. Keep Quote books (older kids) Words have power, so why not surround your kids with positive thoughts? Have you ever read a positive quote at just the right moment? Think about the powerful impact it had. Now imagine what those positive thoughts can do for your kids. Provide little notebooks and pens. These books are cute and so are these. I like the fact that there is space for drawing. 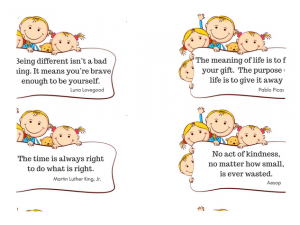 Every week (or month) you choose a positive quote to share with your kids. Have each family member write down the quote. As a family have some discussion and enjoy some activities around the quote. The idea is that your kids will build up a collection of positive and encouraging thoughts that will help them in the future. Try it for a few months and see if it makes a difference. I have put together 10 inspiring quotes to help get you started. Download the free printable. Just click here to download. You’ll get the pdf file, instructions for use and loads of activity suggestions. The goal is to focus on accomplishments . Keep a simple journal of these successes and celebrate them together. You’ll find that success tends to breed more success. A daily ritual like this will help your children look for success throughout the day. After a while they will go into the day expecting to find success. Sneaky huh? Of course it is important to acknowledge mistakes and failures, but one redeeming things about mistakes is that they provide opportunity for learning and growth. We can help our children discern those lessons. 3. Create Warm Fuzzy Jars to create a more positive home – Read more at Hands Free Mama. 4. Make your kids smile with some Morning Love Notes. Even better invite your children to help make them for their siblings- read more at Coffee Cups and Crayons. 5. Choose an Act of Kindness to help you kids experience what a positive difference kindness can make. Find some great ideas here. 6. Use art to help children learn how to manage large feelings and turn them around. Get the instructions from Imperfect Families. 7. 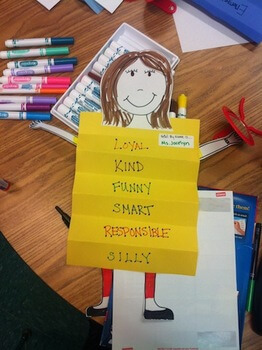 Have everyone make a Slinky Character Trait Person. Encourage family members to suggest positive character traits they see in each other. Hang the finished people where they can be seen each day to encourage positive self-dialogue. Download a free template here. 8. Make a vision board to share your dreams and goals with each other. Follow the simple instructions from Overstuffed Life. 9. Help children increase their creative confidence and self-esteem with this motivational art activity from Buggy and Buddy! Fill the spaces with positive affirmations. 10. Make gratitude stones to help kids cultivate an attitude of gratitude from an early age. Get the instructions from Fireflies and Mudpies. 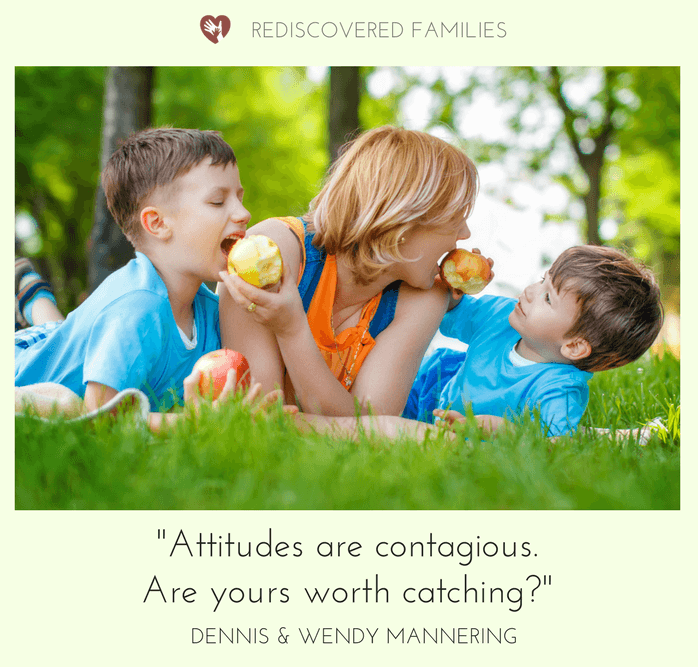 How do you encourage a positive attitude in your family? Which of the above activities will you try? Do you have any other suggestions? Please share in the comments below! Our family does the first one every night at dinner. It’s a great way to get our kids talking! It such an easy thing to do and dinner is the perfect time to share our successes! This is something I want to encourage too. Great ideas.